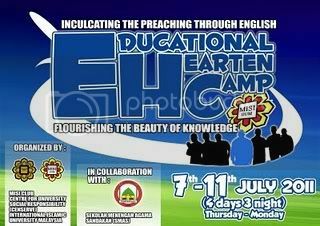 EHC '11 stands for Educational Hearten Camp 2011. After decided to join the programme, I attended the early meetings and here I'm going to post the details about the program. First of all, an introduction of the programme. Frankly, as this program is a continuation of English and Da'wah Camp, the main objectives of the programme is to promote English among secondary school students and at the same time to expose these kids to campus life of university students. As this programme is targeted to Form 3 and 5 students, we are encouraged to show them some sense of directions of where they want to go after the big exams. As one of the invited facilitators, I was provided with modules of activities prepared by the Head of Facilitator, Bro. Fadzil, for the kids throughout the programmes. 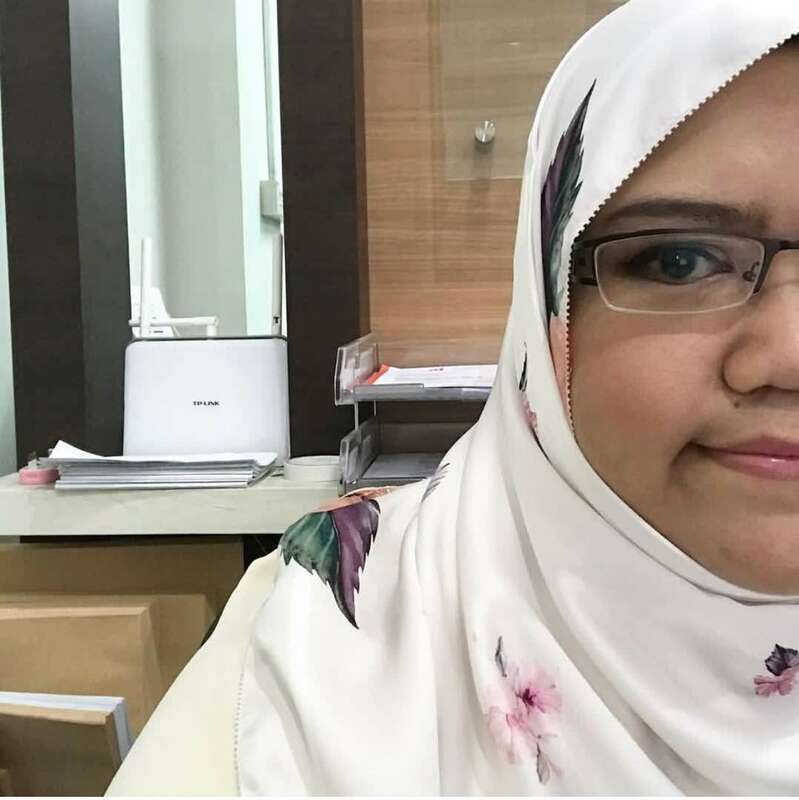 Therefore, tomorrow by 8 in the morning, me and 2 other friends who are committees for the programme will be departing from Kota Kinabalu to Sandakan.